The little manual for mermaids, 24,90 Fr. 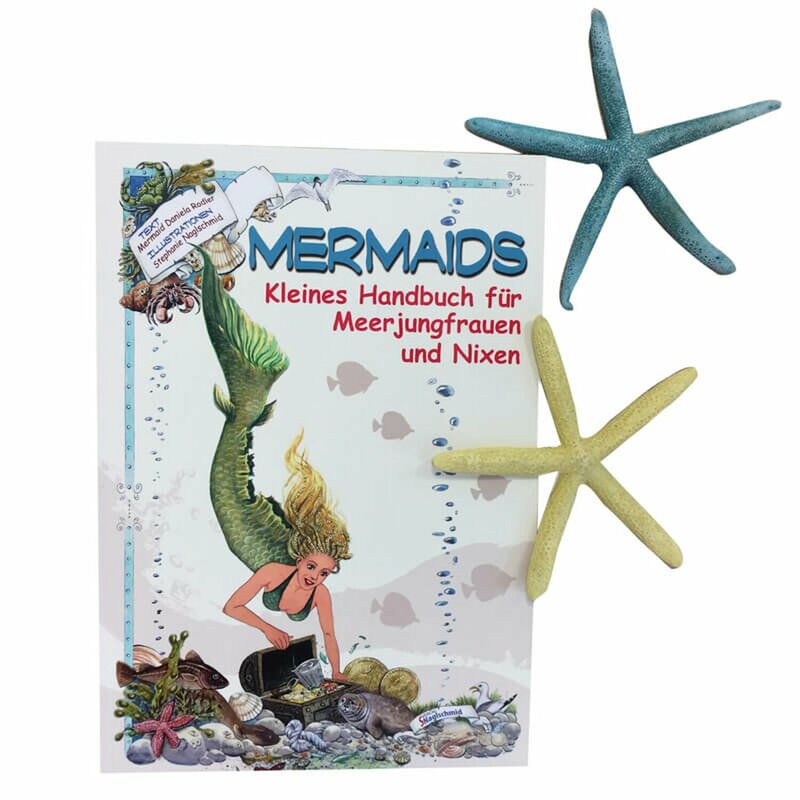 The little manual for mermaids and contains a total of 10 chapters with many tips and tricks such as how to use the fins and use your talents in the water. There are also exciting stories and legends about mermaids and water creatures. The book has a total of 95 pagen and contains many illustrations.